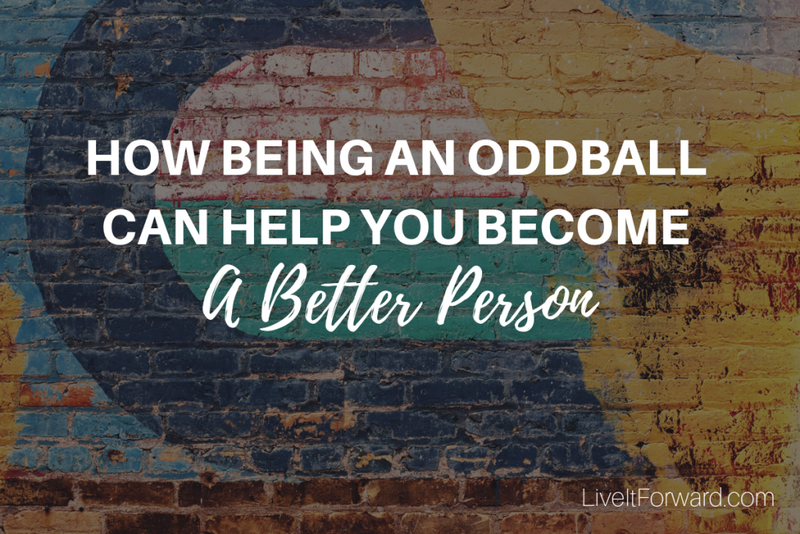 Have you ever felt like an oddball or like you’re on the outside looking in? This feeling can lead to an opportunity for you to learn, grow, and become a better version of yourself. To help you become a better person by learning to speak other people’s love language. Kent and Kathy’s anniversary gifts to one another — showing love in each other’s love language. How feeling like an “outsider looking in” gives you the opportunity to stretch yourself and become a better person. Stretch yourself this week by seeking ways to speak someone else’s love language. Finally, don’t forget to subscribe to the show on iTunes, Stitcher, or Android to get automatic updates.